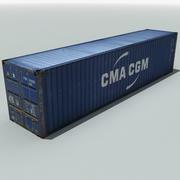 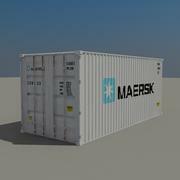 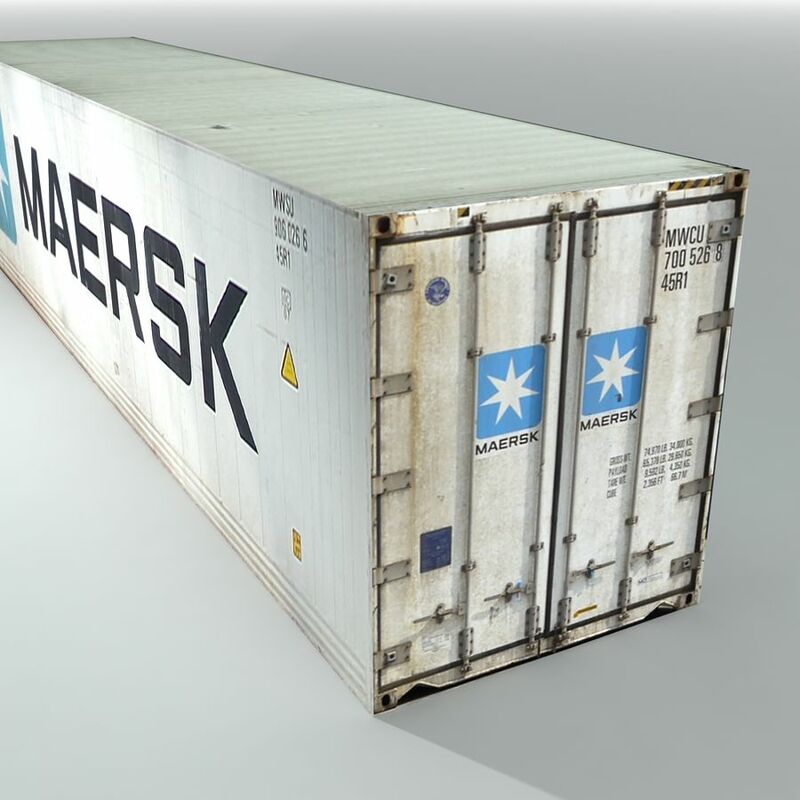 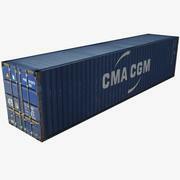 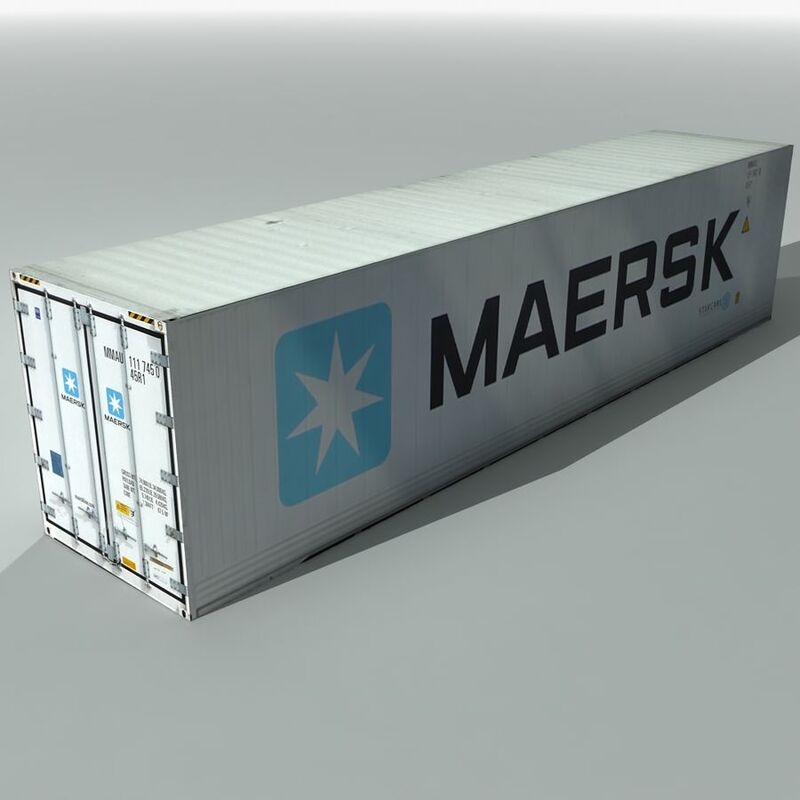 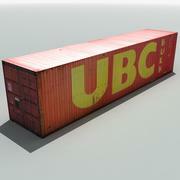 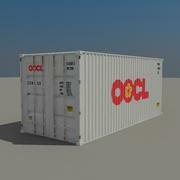 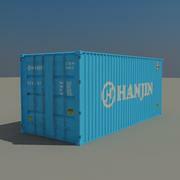 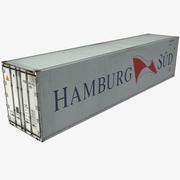 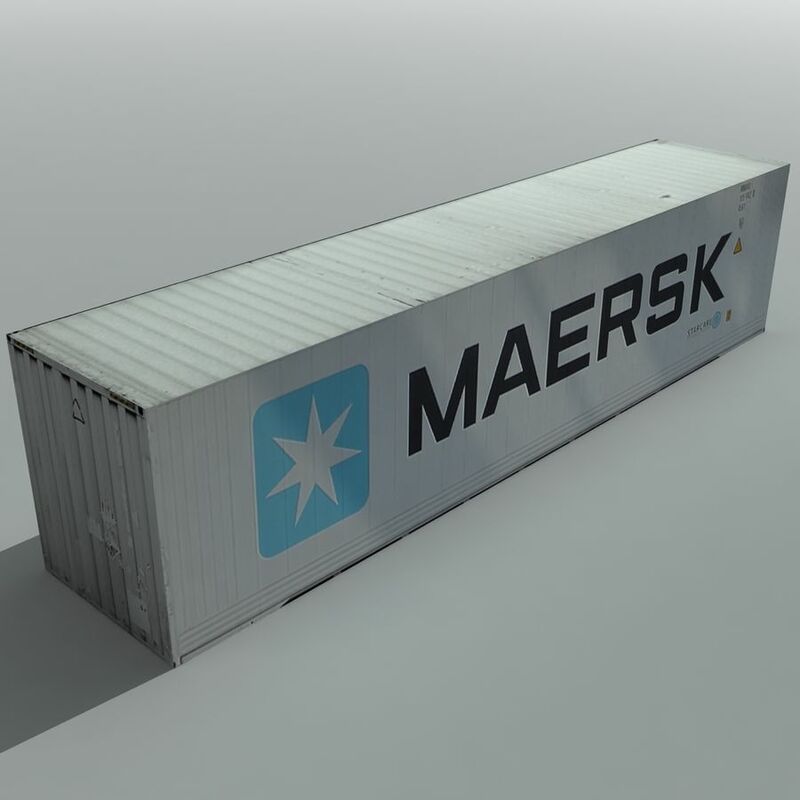 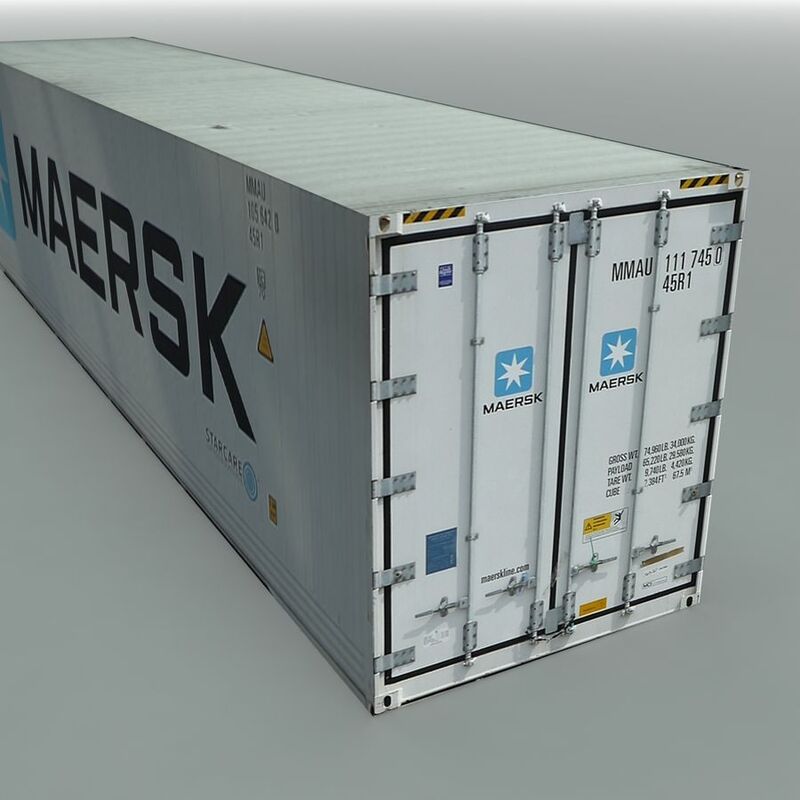 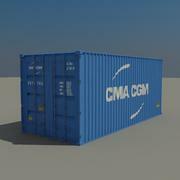 A simple, game and visualisation ready maersk shipping cargo container, with full working door details and interior. 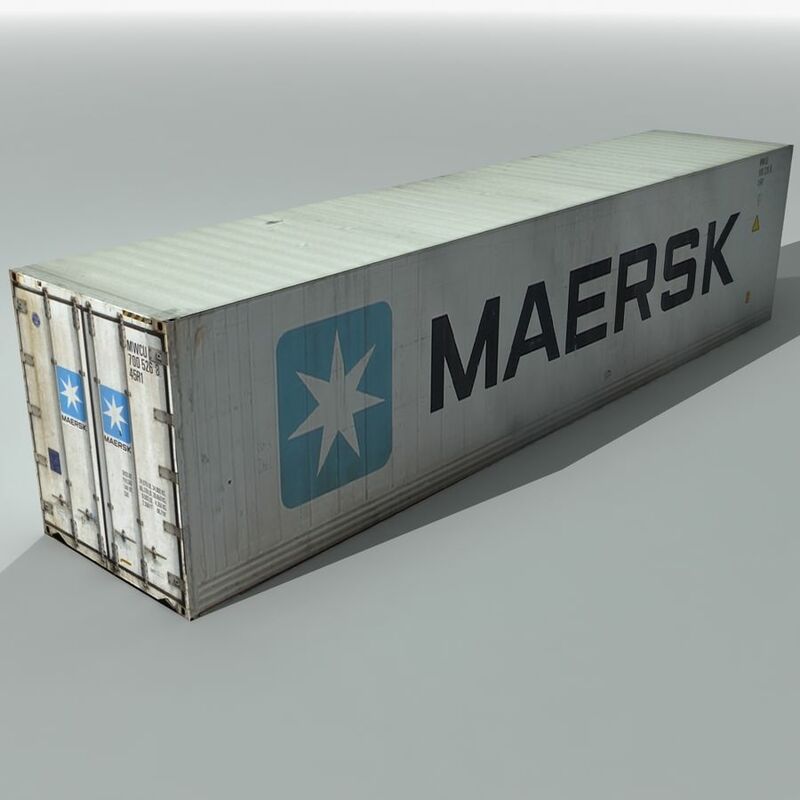 The model comes with two sets materials and textures; clean and dirty. 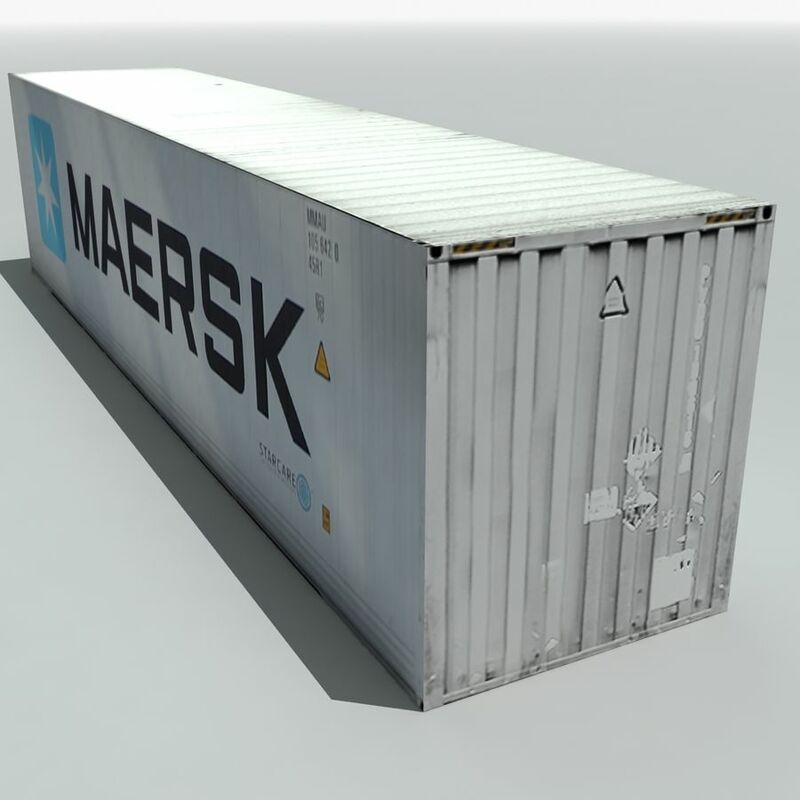 These are controlled simply by way of two materials - simply select the container and apply the material in order to switch between. 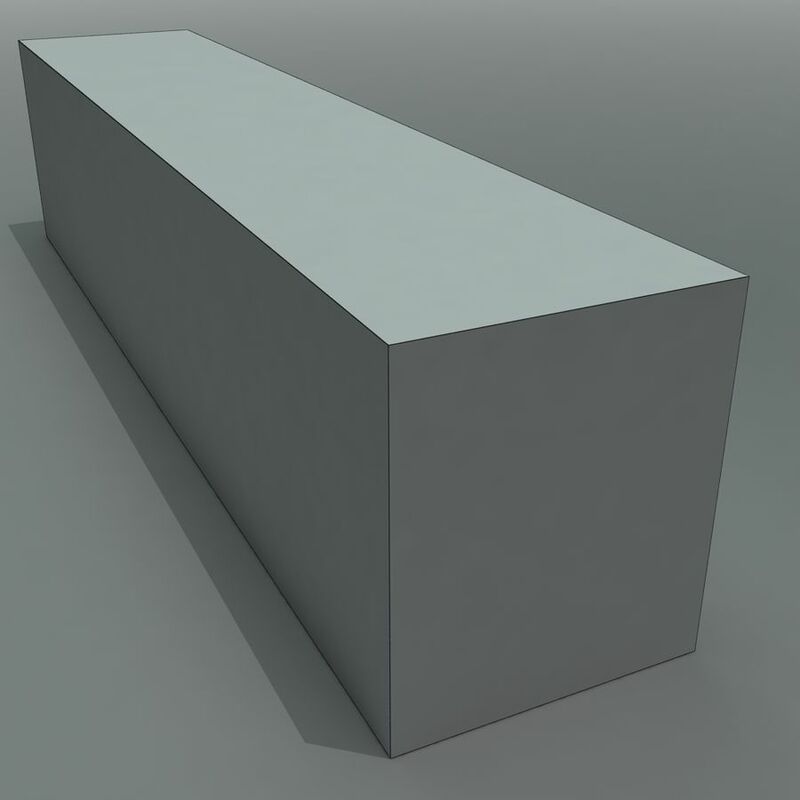 The scene is cleanly labelled and organised into layers. 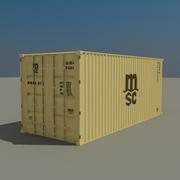 Polys: 6 Verts: 8 Clean_Diffuse.tga 1024 x 1024 Clean_Bump .tga 1024 x 1024 Dirty_Diffuse .tga 1024 x 1024 Dirty_Bump .tga 1024 x 1024 This model is part of a set of shipping containers and is also available as a cheaper, simpler box model. 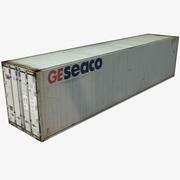 We also have many industrial models and sets available, so please see our collection. 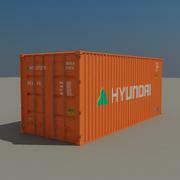 ~Firelight.